The following selection comes from Nassim Taleb’s book The Black Swan. The writer Umberto Eco belongs to that small class of scholars who are encyclopedic, insightful, and non-dull. He is the owner of a large personal library (containing thirty thousand books), and separates visitors into two categories: those who react with “Wow! Signore professore dottore Eco, what a library you have! How many of these books have you read?” and the others – a very small minority – who get the point that a private library is not an ego-boosting appendage but a research tool. Read books are far less valuable than unread ones. 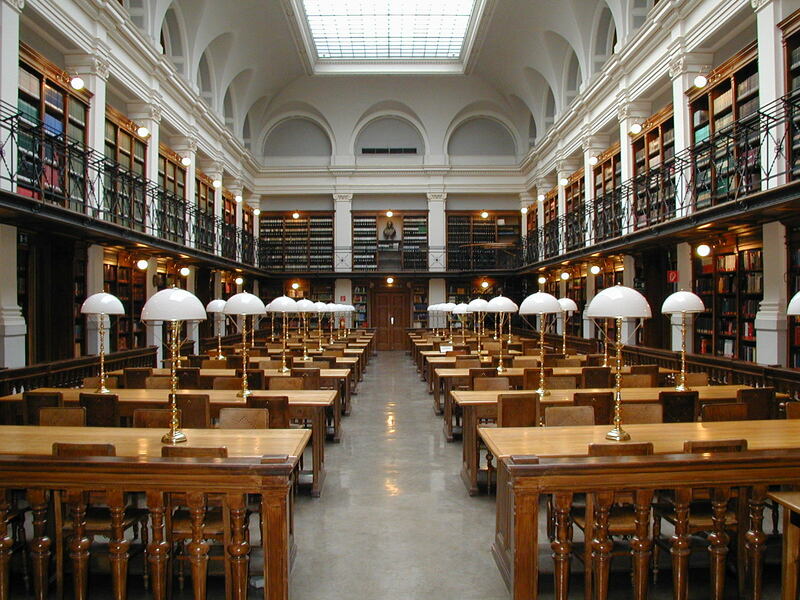 The library should contain as much of what you do not know as your financial means, mortgage rates, and the currently right real-estate market allow you to put there. You will accumulate more knowledge and more books as you grow older, and the growing number of unread book on the shelves will look at you menacingly. Let us call this collection of unread books an antilibrary. We tend to treat our knowledge as personal property to be protected and defended. It is an ornament that allows us to rise in the pecking order. So this tendency to offend Eco’s library sensibility by focusing on the known is a human bias that extends to our mental operations. People don’t walk around with anti-resumes telling you what they have not studied or experienced (it’s the job of their competitors to do that), but it would be nice if they did. Just as we need to stand library logic on its head, we will work on standing knowledge itself on its head. -Nassim Taleb, The Black Swan, pg. 1.